1. 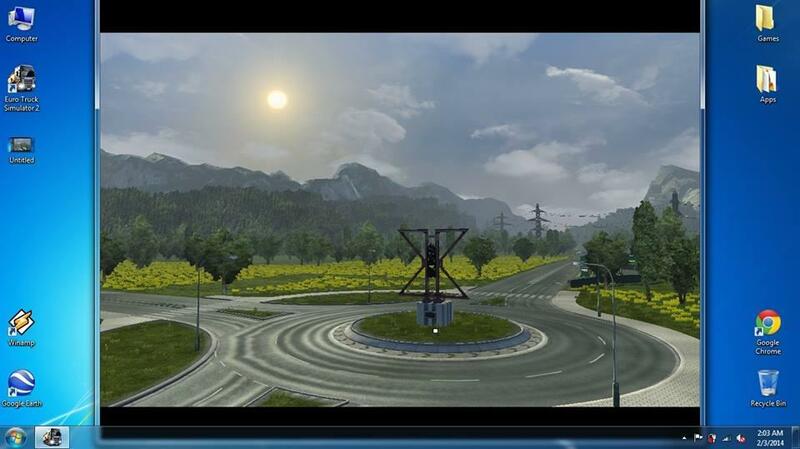 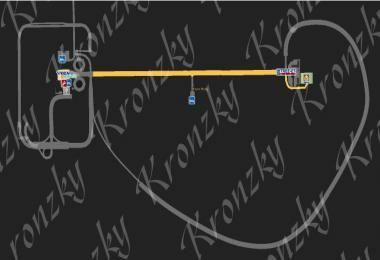 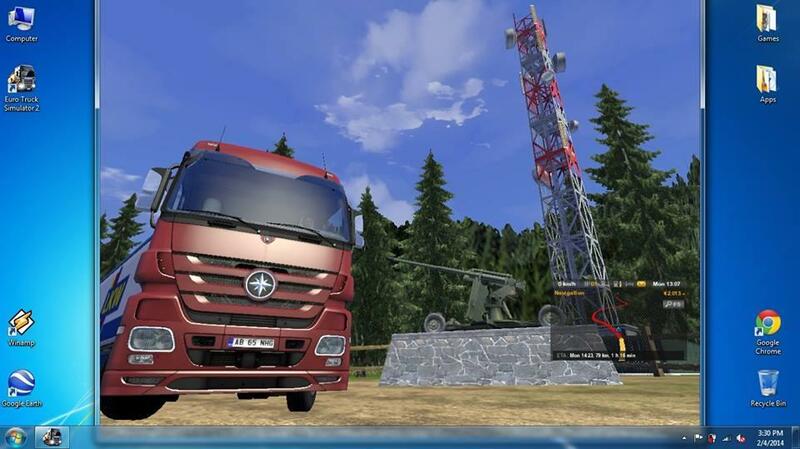 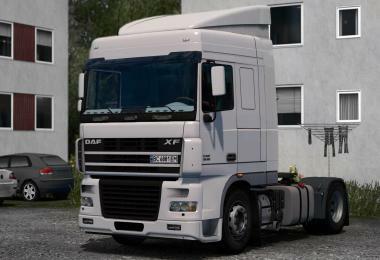 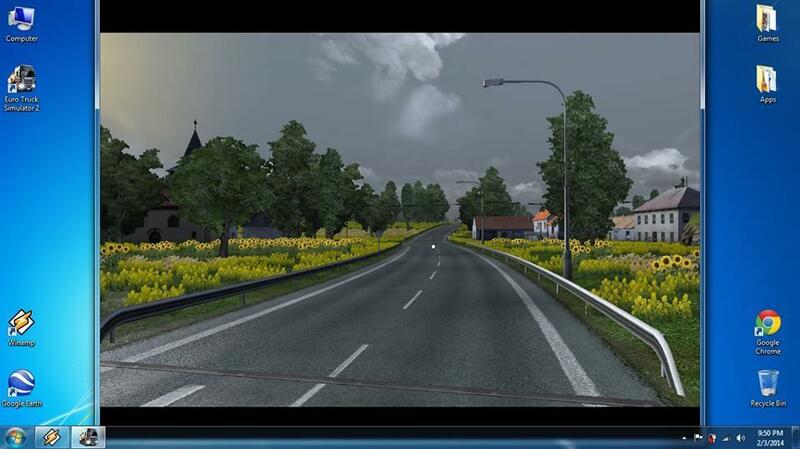 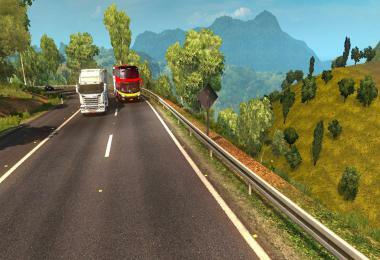 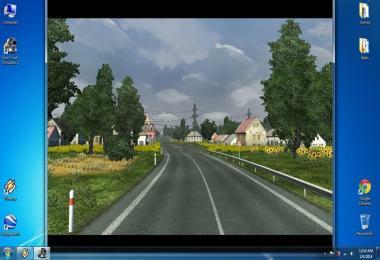 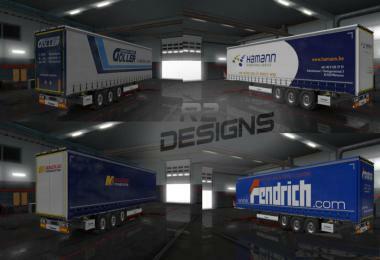 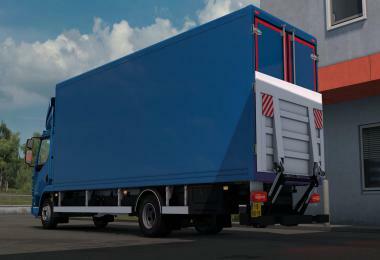 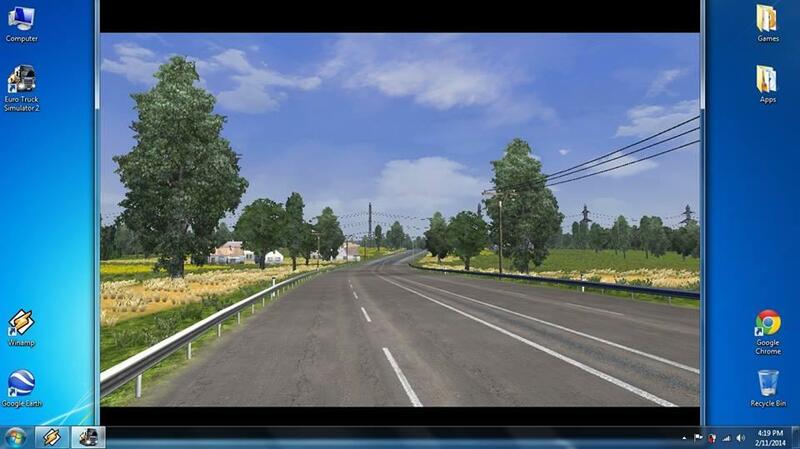 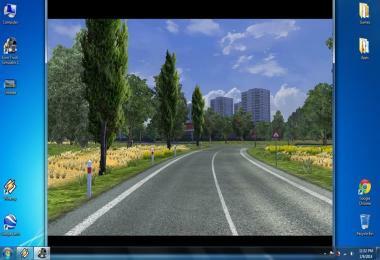 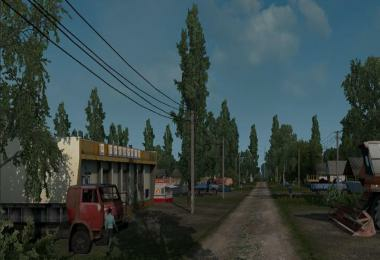 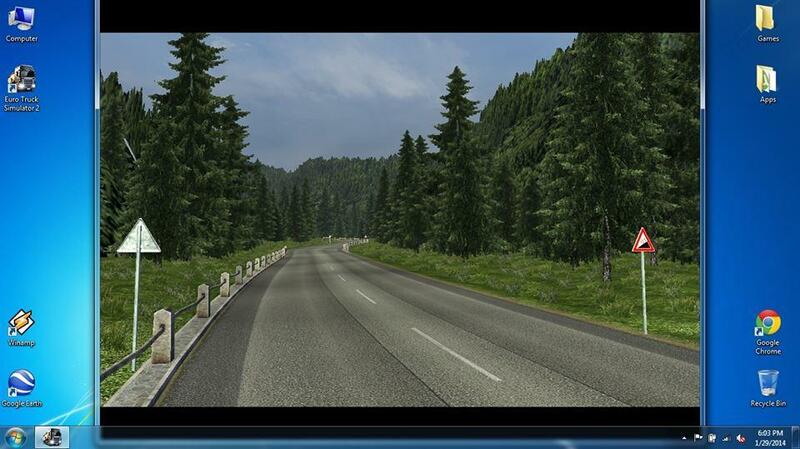 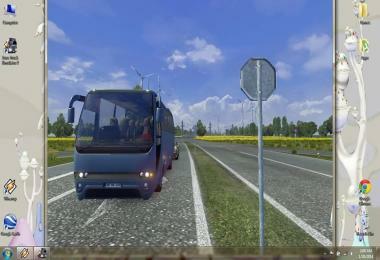 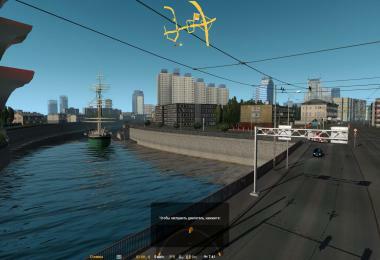 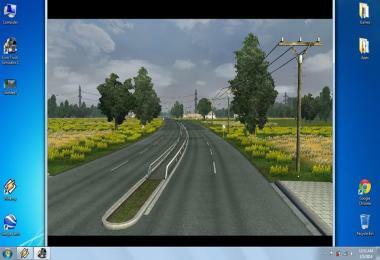 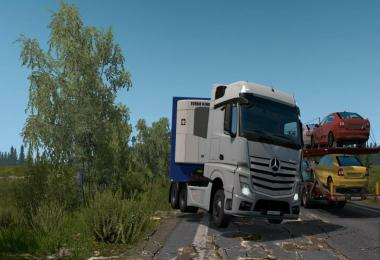 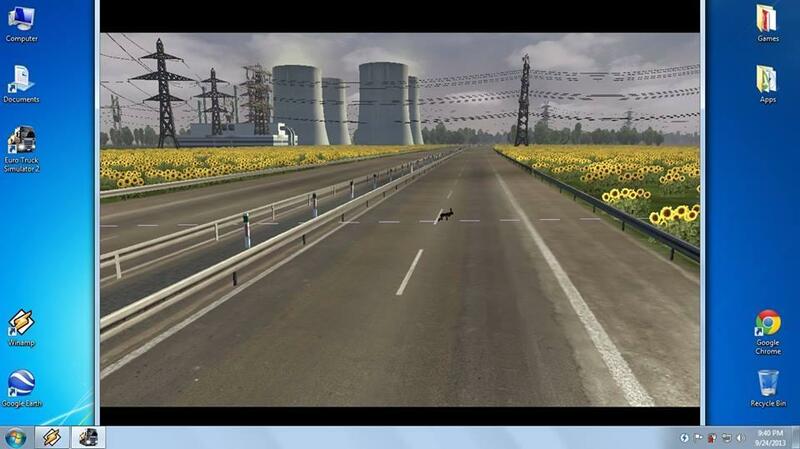 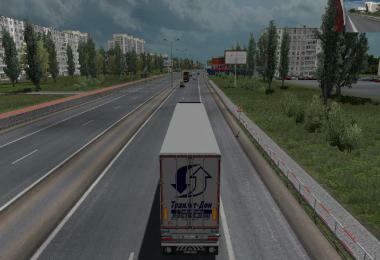 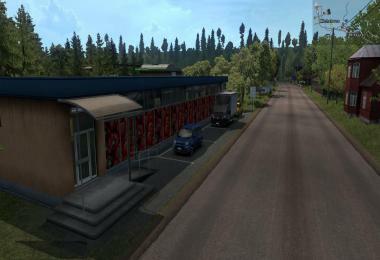 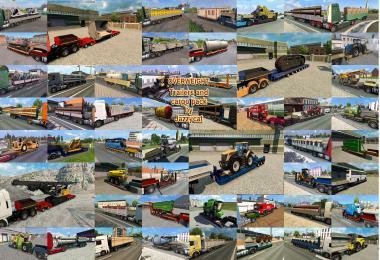 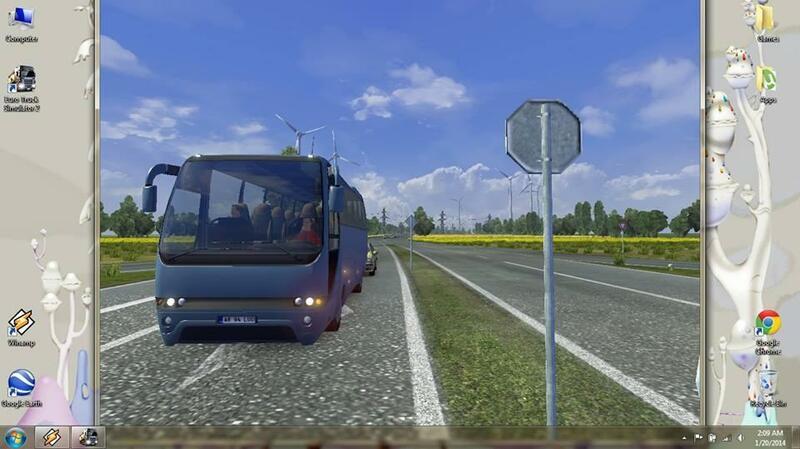 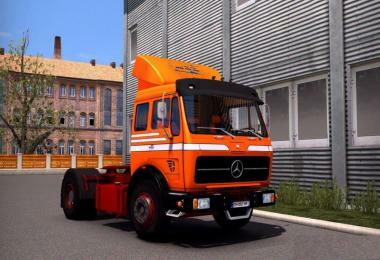 Copy "RTS v1 by MIRFI.scs" to /My Documents/Euro Truck Simulator 2/mod. 3. 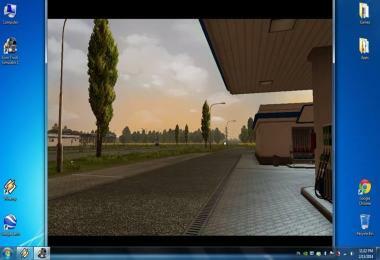 Start a new profile or edit your existing one, selecting the mod from the window on the right of the screen. 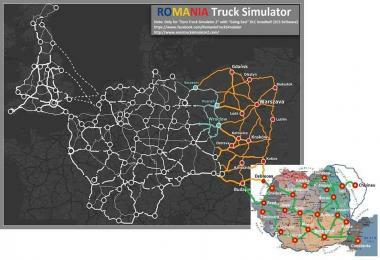 -> 13 Romanian cities: Bacau, Brasov, Bucharest, Buzau, Cluj-Napoca, Constanta, Craiova, Dej, Iasi, Oradea, Piatra-Neamt, Pitesti and Sibiu. 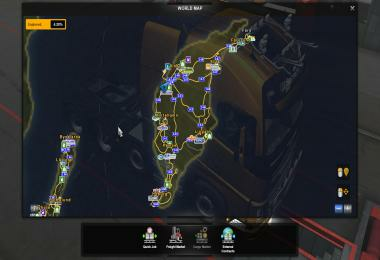 -> Compatibily with the ProMods map possible only after a small fix (look in the game.log for the idea). 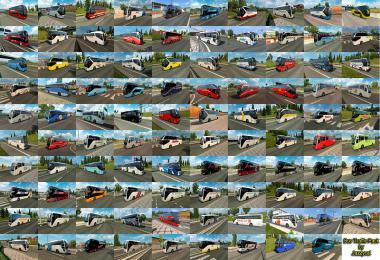 I can't tell you the fix though, because it envolves modifying the ProMods archive. 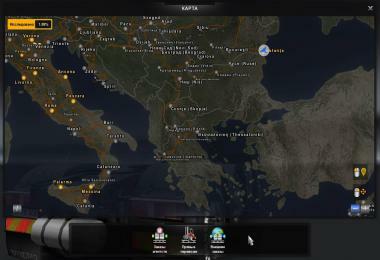 Experienced users can make the maps work together without major problems.